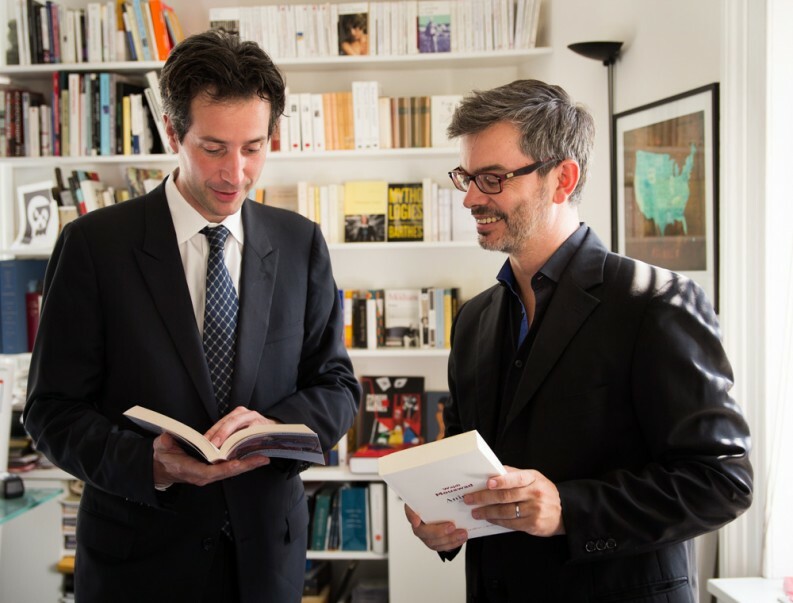 A new bookstore has opened inside the French Embassy in New York promising to be a catalyst for a French-American dialogue of ideas. 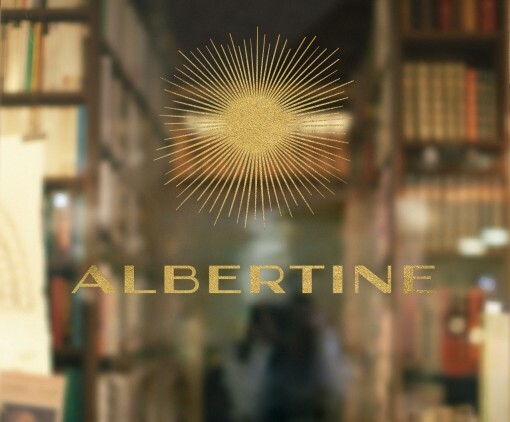 This past weekend Albertine, a new 1,600 sq-ft. bookstore inside the French Embassy on Fifth Avenue, opened for business. With 14,000 titles — 80% in French, 20% in translation — and full roster of events, festivals and activities in place, its intended to provide a meeting point for French/American dialogue and has been designed to look like a grand reading room. “Our mission here — I want to be clear — is not to provide books for French people living in the United States, though of course we will do that. Instead, it is to provide Americans with access to French culture and to support a cultural exchange. We want to provide a place for people to engage,” says Antonin Baudry, the French embassy’s cultural counsellor and the man largely responsible for bringing the project to life. Baudry is himself an author and won acclaim for his graphic novel Quai d’Orsay (recently translated as Weapons of Mass Diplomacy), a satirical look at the debates within the French foreign ministry during the time of the invasion of Iraq by the United States following September 11, 2001. He says that much of the activity of the store is intended to serve as a locus for the Embassy’s cultural mission. To get things started the space will host Festival Albertine. Slated for October 14-19, the Festival offers a roster events curated by Greil Marcus and featuring a wide variety of A-list authors, creatives, and thinkers, such as writer Emmanuel Carrère, Mad Men creator Matthew Weiner, economist Joseph Stiglitz, filmmaker Olivier Assayas, author Mary Gaitskill, graphic novelist Marjane Satrapi, and mathematicians John Nash and Cédric Villani, among others. That’s not to say that Albertine won’t have a website that offers online ordering, it will. And it will also sell stationary, just like other bookshops do to help make ends meet. “What we have is chic and high-end, the best from France,” says Francois-Xavier Schmit, the store’s manager. One particular issue that will be relevant to Francophone Americans looking for a good weekend read is likely to be price. While you can certainly order what you’d like from Amazon.fr (Merde, non!) or another online vendor, Albertine’s prices will be more than competitive. “We have decided to price books as a direct translation from euros to dollars, so a book that costs twenty euros in France will cost the equivalent here,” says Schmit. Nevertheless, if you’re not someone blessed with a Manhattan address, you’ll be happy to learn that the store will be delighted to ship you your orders, just not back to France. 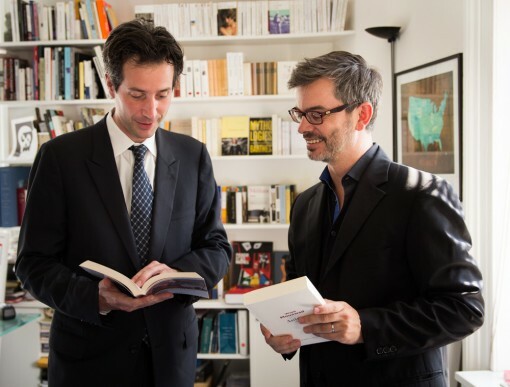 What’s more, in addition to Albertine, the French Embassy is supporting the launch of “French corners” which will offer a selection of French titles for sale in nearly a dozen independent bookstores in locations where the Embassy has representatives and cultural attaches. These should be in place by the of the year in time for holiday shopping. Baudry points out that the existence of Albertine, which is named for the “omnipresent and unknowable” character in Prout’s In Search of Lost Time, is ultimately a tool that should enable each culture to learn and benefit from the other’s literature and body of ideas.